Tank Capacity : 50L. Net weight:37kg. Start instantaneous power: 2520W. 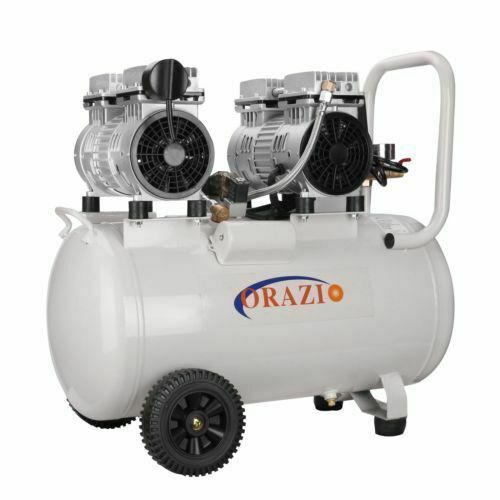 It is Oil Free compressor. Gross weight:37.5KG. Suitable hose:5 8MM. Connection size: 1/4" BSP.